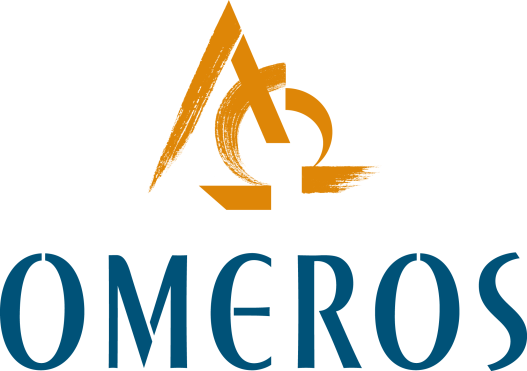 Learn about: Developments in instrumentation, an open position at Omeros, and more! What makes for a busy and exciting summer? 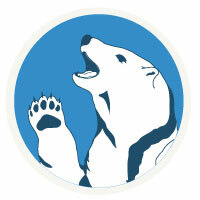 For MiTeGen, it was NANUQ™ installations, Watershed™ shipments, and lots and lots of loops being built! Oh yeah, and having astronauts on the ISS set up crystallization experiments in our In Situ-1™ plates ! What started it all? Improving Loops! 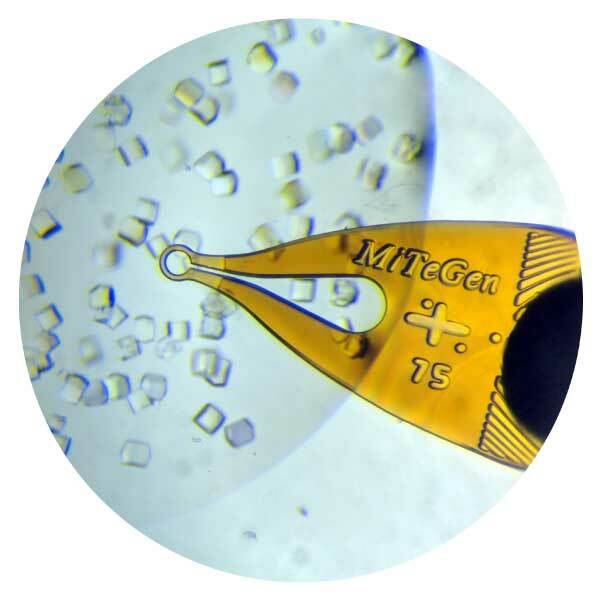 14 years ago, MiTeGen was founded on a desire to improve the tools and methods researchers use in crystallography. We started by engineering new loop designs to improve harvesting, cryocooling and diffraction. 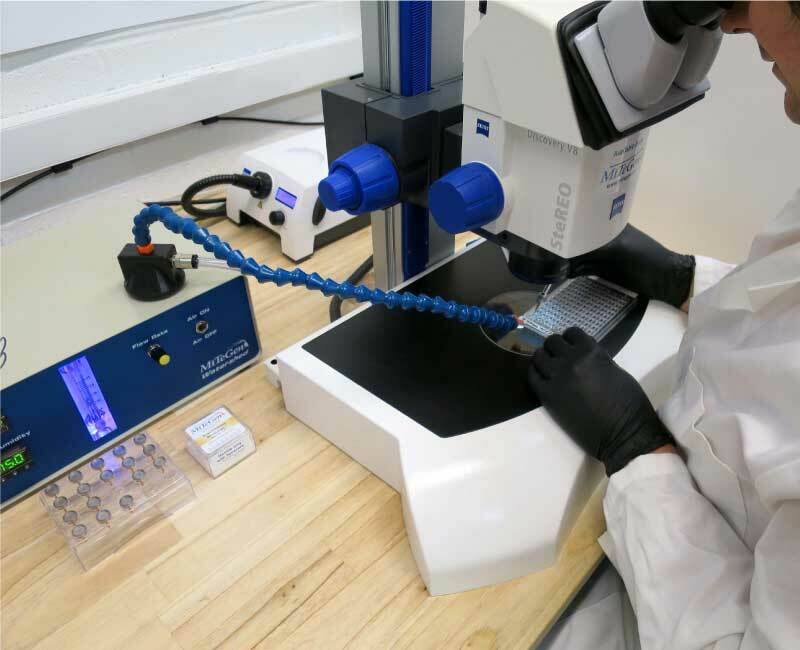 Now we've developed and installed large lab instruments that take optimizing sample preparation and data quality to a whole new level. This summer, we were proud to see our instrumentation being installed at research facilities around the world and having immediate impacts. We are excited and you should be too, because we are just getting started. A demand from researchers and an innovative idea sparked the launch of MiTeGen back in 2004. Optimized Crystal Mounts and Loops were the first tool we developed. We now have researchers worldwide relying on them as their standard to obtain the best possible data from their crystals with ease. Has your lab switched, yet? 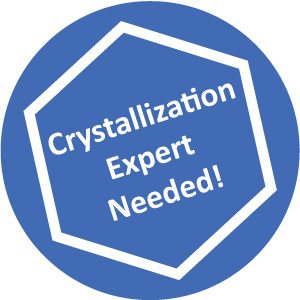 Eliminate poor cooling rates and the steps that can cause crystal damage and limit diffraction quality. 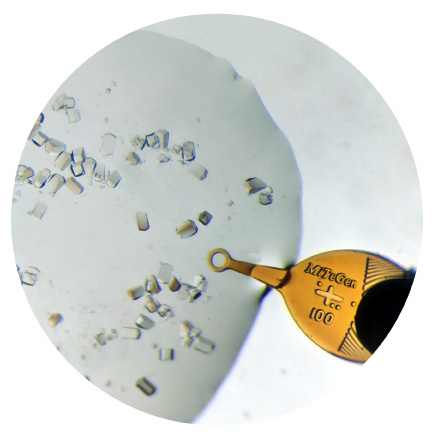 When MiTeGen was founded, we had vision for the steps in preparing crystal that needed to be optimized to obtain the best diffraction from crystals. 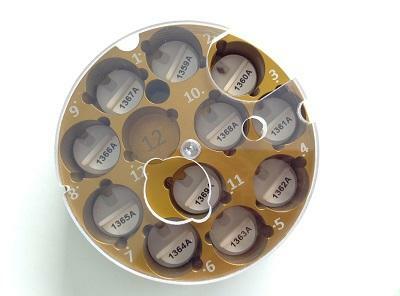 The process of manual plunging samples into liquid nitrogen was high on the list. This development took time and attention to detail, but that work paid off. NANUQ™ now provides fully controlled cryocooling and eliminates the variables that can ruin diffraction. A NANUQ™ System prior to delivery and installation in August 2018. Avoid losing crystals and resolution to dried out drops. If you have ever tried harvesting protein crystals, you know how challenging it can be to mount crystals before the drop starts to dry out. Controlling drop and sample dehydration was a clear next step to optimize diffraction. We launched Watershed™ in late July 2018 and began receiving orders and shipping units immediately. Using Watershed™ allows users to get the most from the crystals they worked so hard to grow. Join a great structural biology team and support exciting research into protein structure determination for multiple ongoing discovery programs ! 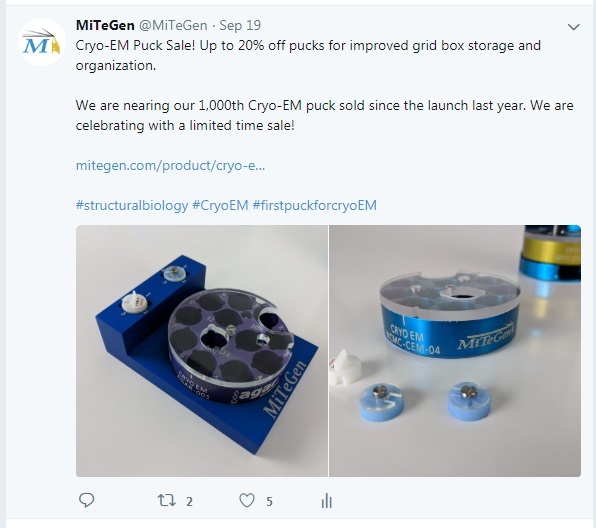 Thank you, as we sell our 1,000th Cryo-EM puck! 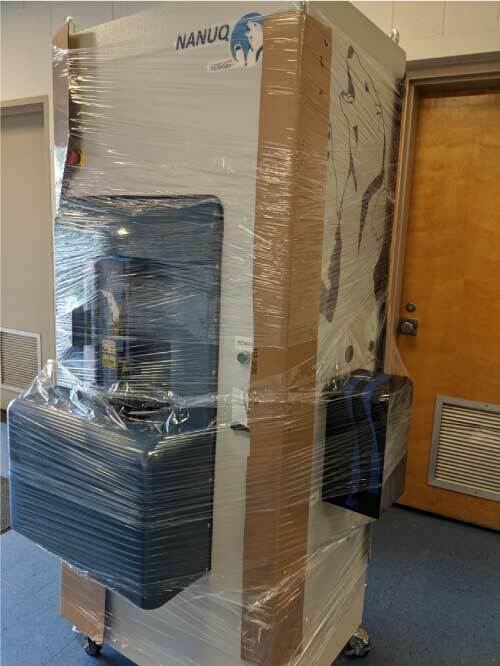 Keep your cryo-EM samples safe and organized during storage and transport with our advanced system for storing and tracking cryo-EM grid boxes. Place an order or request a quote before the deadline to lock into this special pricing. 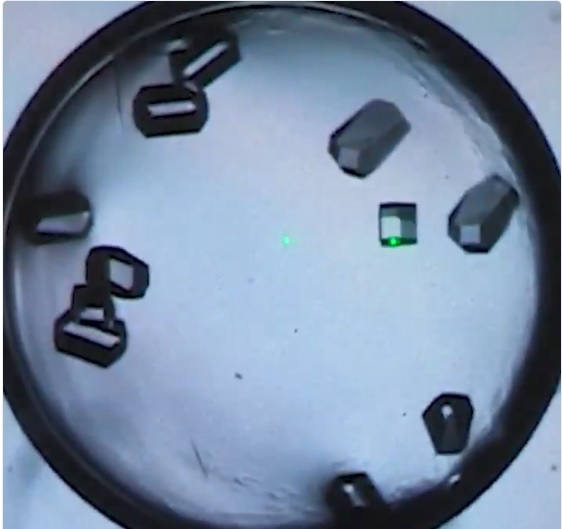 Micro-Gravity Crystallization Aboard the ISS!
" 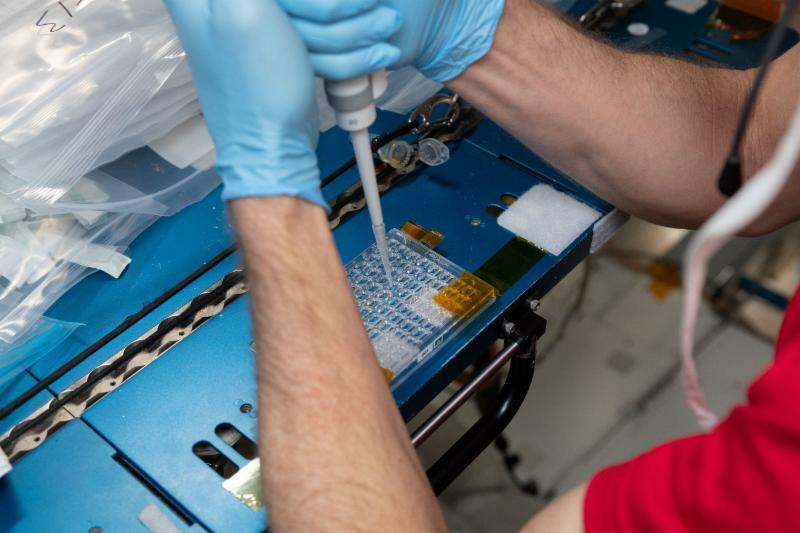 In microgravity, protein molecules form more orderly, high-quality crystals, giving scientists a clearer picture into understanding their function so they can develop more effective treatments for diseases." We've passed 1,000 followers on Twitter! Be the first to hear news! Follow us on social media!